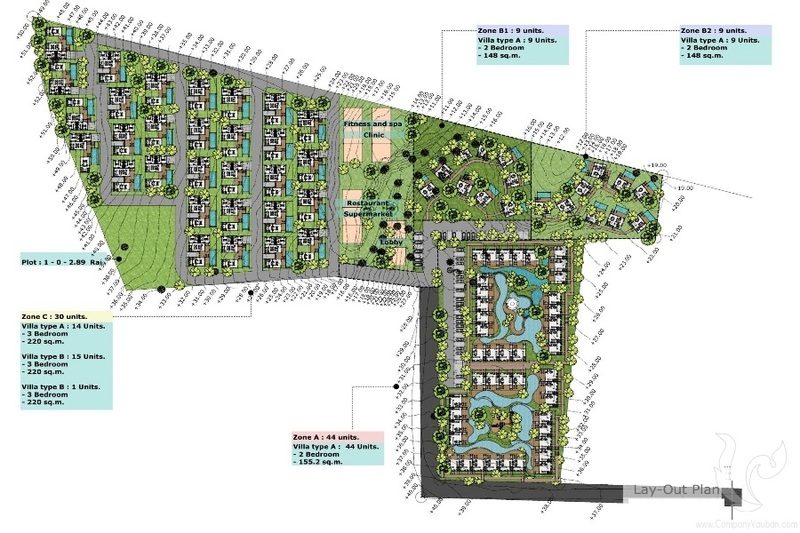 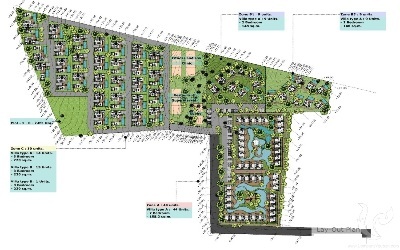 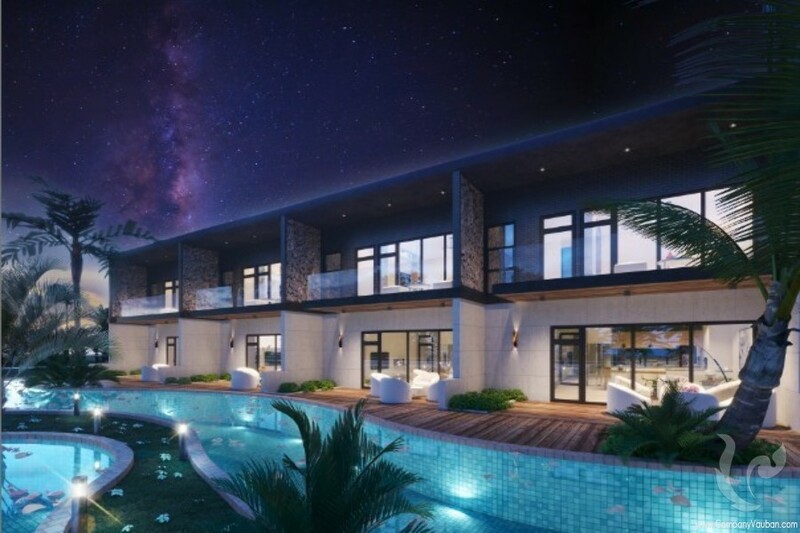 New development for investment located in the heart of Maikhao and takes few mins walk to Maikhao beach, 5 mins drive to Phuket International airport and 10 mins drive to Blue Canyon Golf Course, Yacht Haven Marina, 6 Five-star Hotels and Sarasin Bridge. 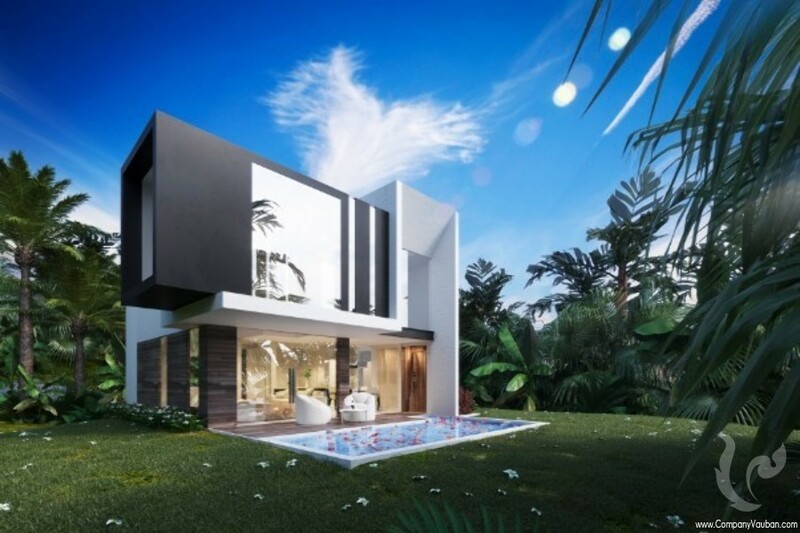 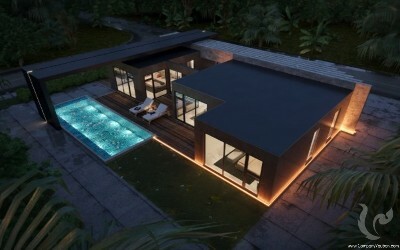 UBM Maikhao Villas is the 6th project in Phuket by well-regarded Australian developer. It will feature 92 Luxury villas provided full facilities for residence owners and their guests as like 5-star hotels; Free shuttle service around Phuket, Tour desk, fitness & spa, activities, large swimming pool, restaurant & bar, meeting and conference facilities and car park. ** Construction Completion: End of year 2020!